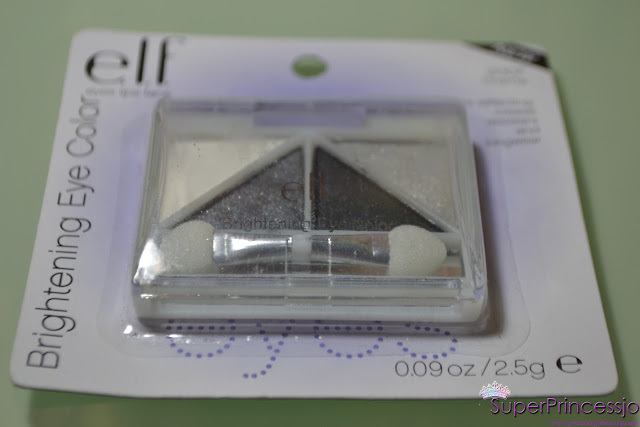 OK , so I have been a Fan of ELF cosmetics since years, not because they are affordable and the cheapest cosmetic line available, but also because they have regular sale going on throughout the year. If you subscribe to their newsletter, you will always be updated before time for the new products and the upcoming sale . 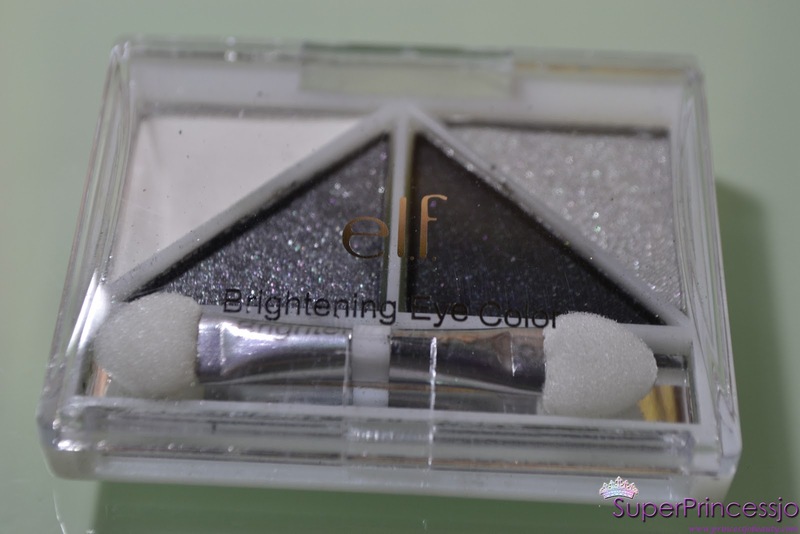 ELF Quad Smokey Eye Palette Brightening Eye Color Drama , is a great palette , with 4 eye shadows, 3 eye-shadows are shimmery (Black, grey,silver) and 1 matte eyeshadow (white). Checkout the great swatches on my wrist and the Kim Kardashian Smokey Eye Look using this palette !!! 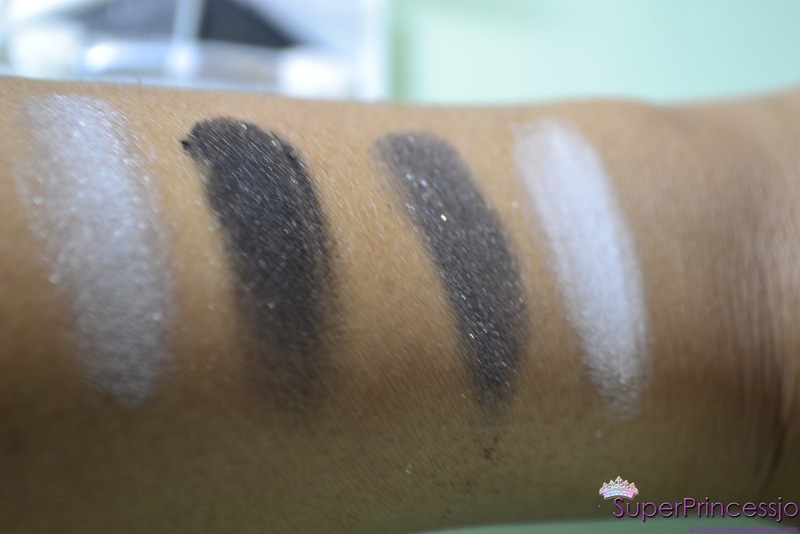 And the silver and the white shadows are my favorite from this palette! Shimmers are too big sometimes. 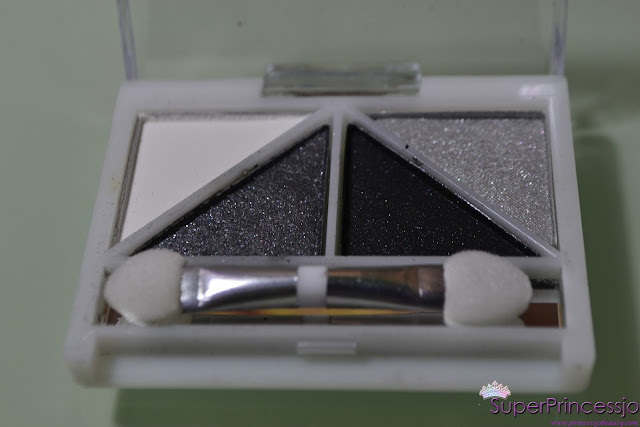 Should be careful while application so that the eye shadow doesn't fall into the eyes, especially the big chunks of shimmer/glitter particles. PRICE: $3 SGD , in Singapore . ($1 in USA) . I Bought it from a flea market in United square mall Singapore from the online store called smoochiezz spree HERE. 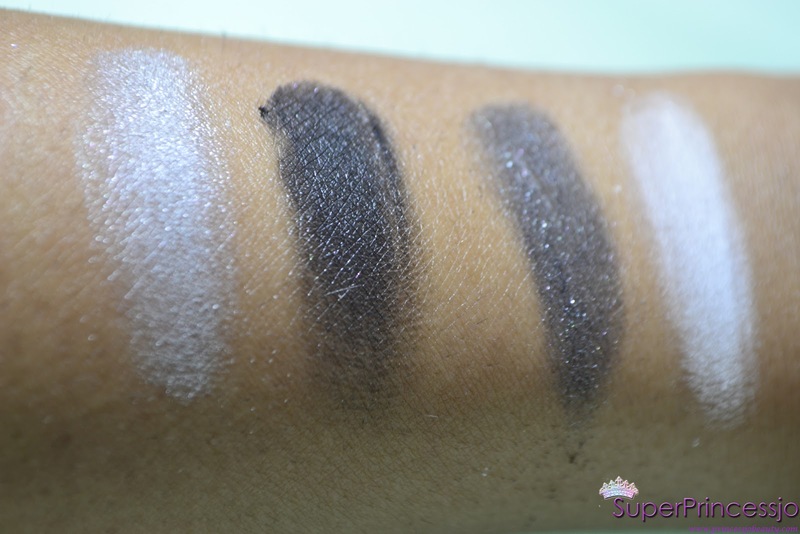 Whats you easy and cheap , favorite drug store makeup ? I just bought my first ELF eye shadows like these but in Pretty in Pink. The one you got is very pretty though- nice vid.